For the benefit of its members, the COPAS website provides links to non-governmental websites. 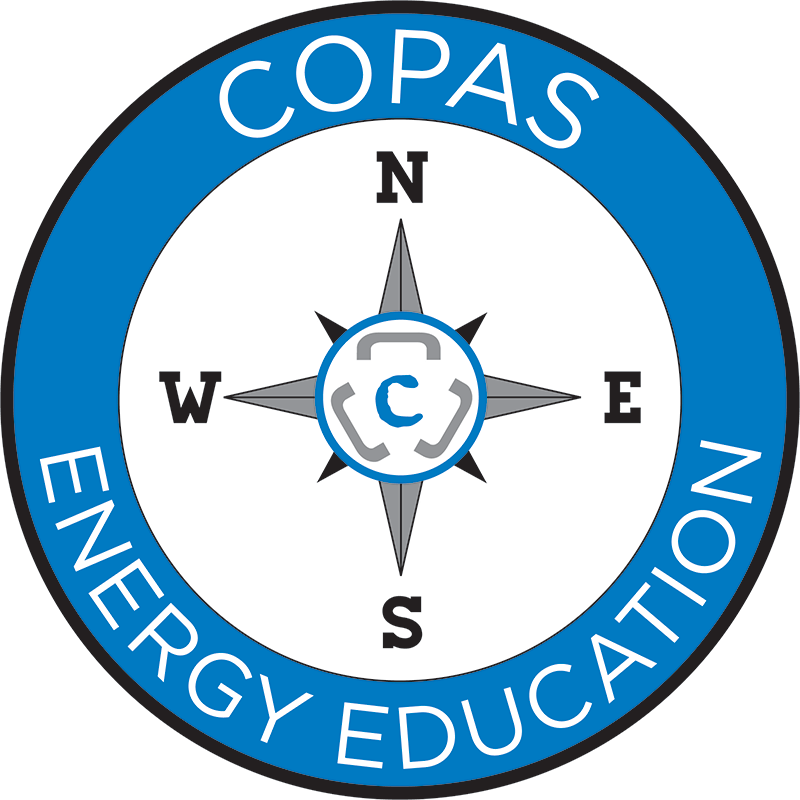 In providing these links, COPAS does not endorse or recommend any products and services. The COPAS website also provides links to the websites of advertisers.